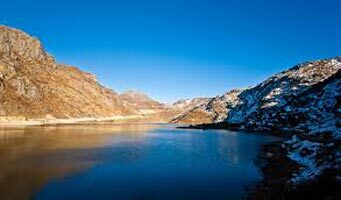 Set at a distance of around 39 km from Gangtok, Tsomgo Lake is a holy lake which is worshiped by Sikkimese. 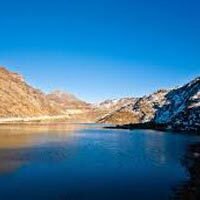 The beauty of the lake lies in its scenic and tranquil surroundings. There is a small temple dedicated to Lord Shiva built on the lake side. Tsomgo Lake is home to Brahmini ducks and many migratory birds. The picturesque location of the lake makes it perfect for some private time with your partner.